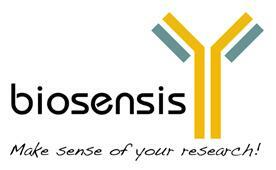 Biosensis are a team of scientists and business people dedicated to the support of researchers in academia and industry. The team has had many years experience both in basic and applied research as well as in the commercialisation of reagent and diagnostic antibodies. 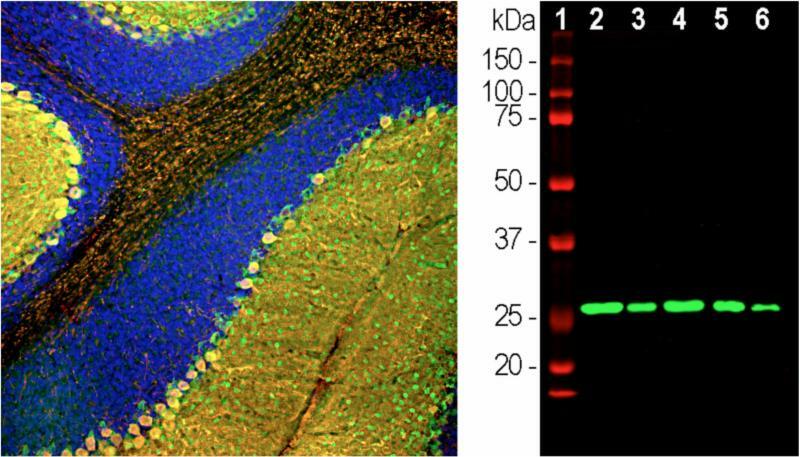 Biosensis specialise in Neuroscience and Autophagy and have a growing range of antibodies in the field of Alzheimer`s and Parkinson's disease.